Move into a different dimension with the mesmerizing surroundings of nature. 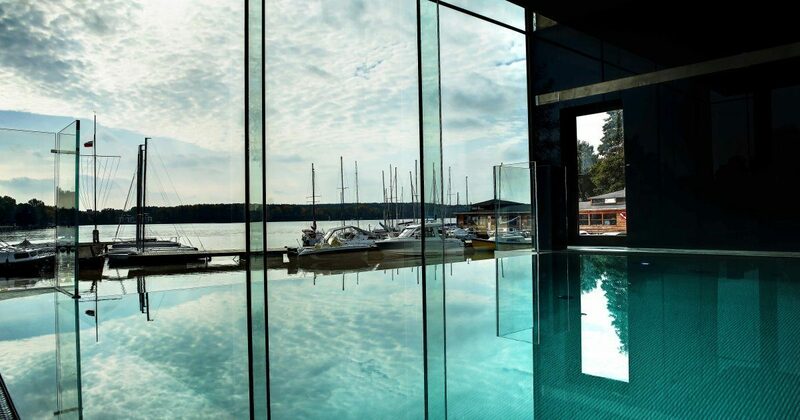 The modern glass architecture of the hotel blended with the climate of the Przystań, a relaxing Spa and a lake-view swimming pool guarantee deep relaxation. Regardless of the time of year and favor of the aura, a rich range of proposals awaits you as well as unforgettable culinary experiences in the Port Restaurant and Przystań Restaurant.It's an excellent choice for every weekend.